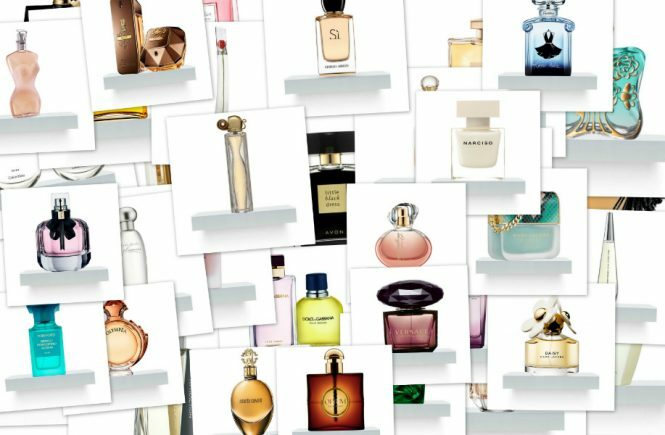 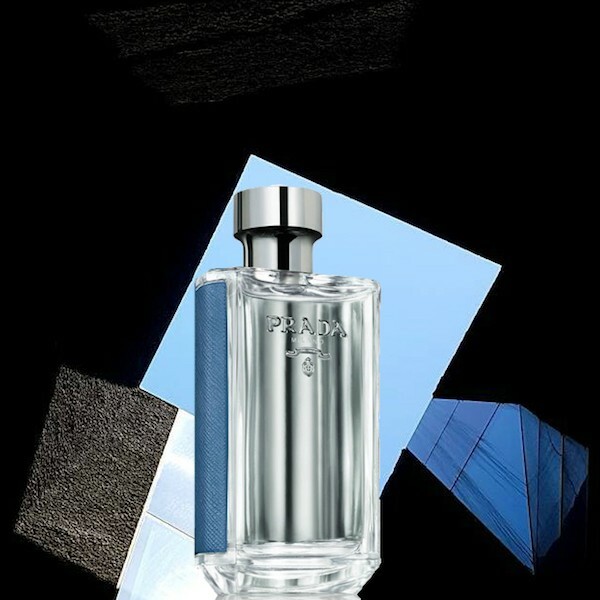 In autumn 2017 fashion house Prada will present a new, refreshed version of La Femme Prada L’Eau & L’Homme Prada L’Eau. 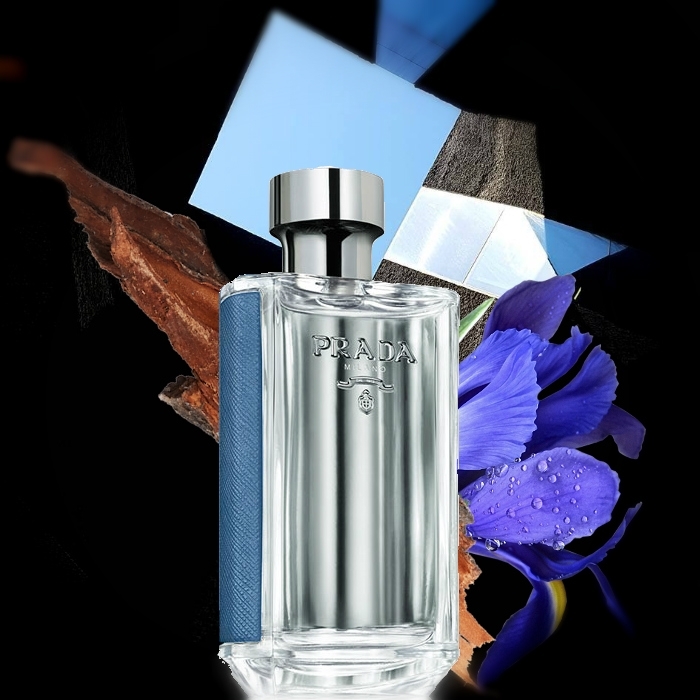 La Femme Prada L’Eau is promised as a fragrance that liberates the convention and presents a new freshness area, presenting the sensuality and freshness of the scent in a new intriguing way. 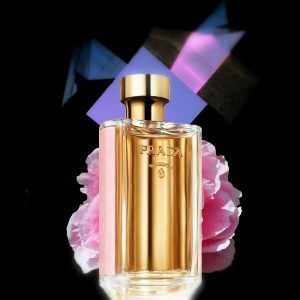 Tuberose, as the main ingredient in the female part of the line, is more spacious and fresh, enriched with green frangipani, ylang-ylang and freshly citrus essence of mandarin. 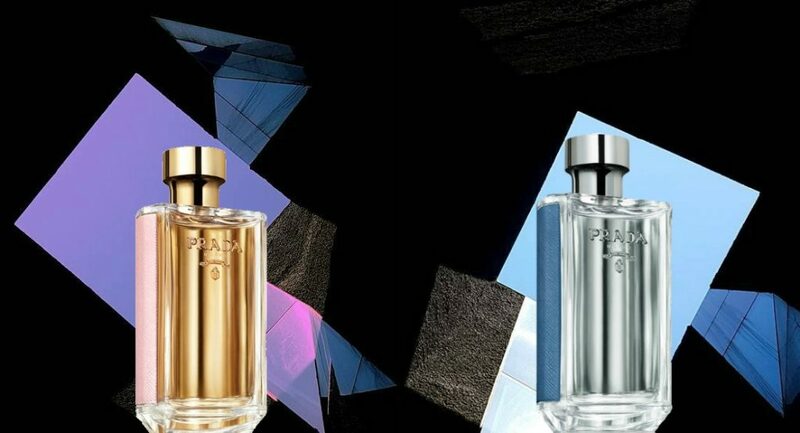 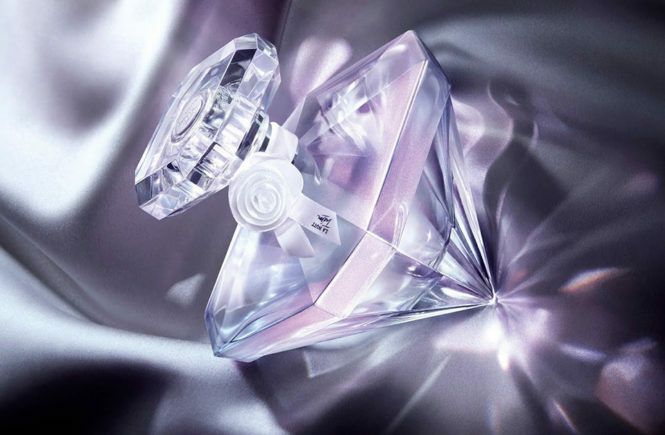 L’Homme Prada L’Eau supposedly restores its identity and discovers the connections between the polar opposites of fresh and intense aromas, freshness and depth. 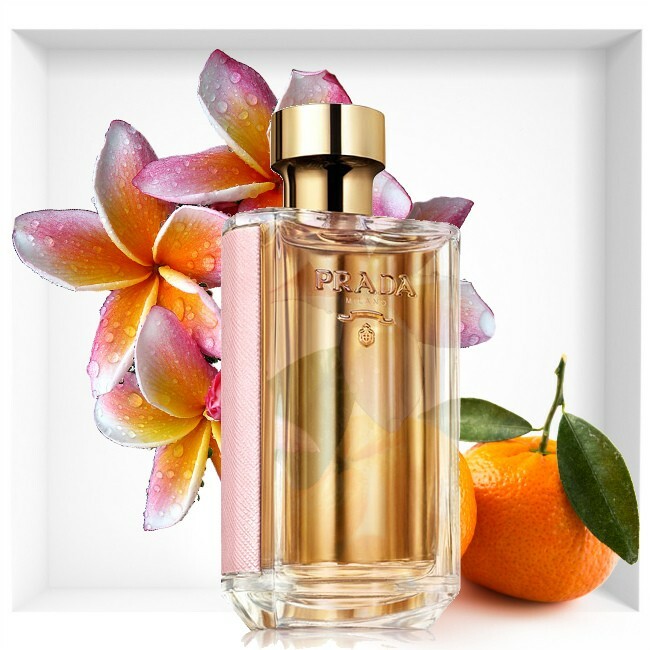 Strong amber and iris blend with the invigorating scents of red ginger and neroli. 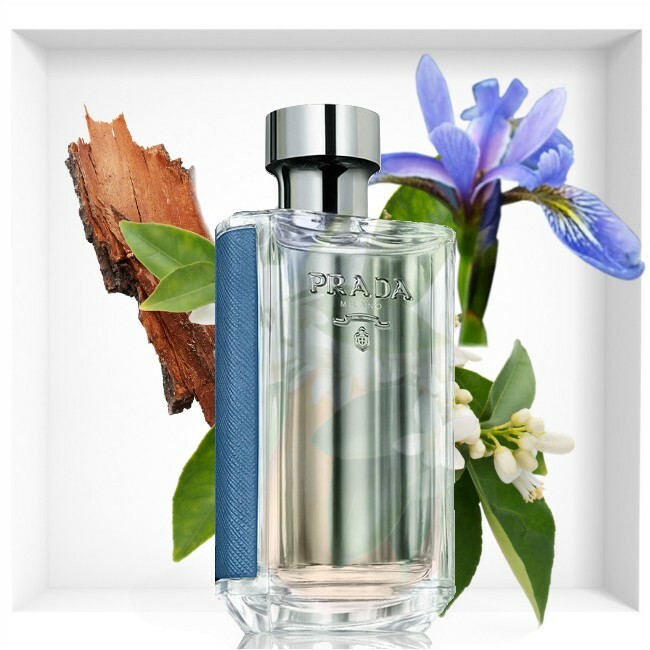 Fresh and green notes contribute to the base of sandalwood, cedar and powder. 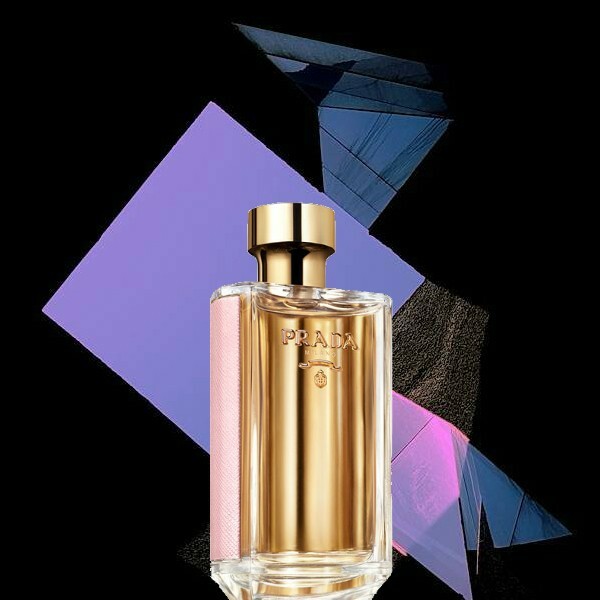 Base notes: sandalwood, cedar and powdery notes.